Did you know that stress and anxiety, which produces the hormone cortisol, can actually hinder, or prevent a pregnancy? I never knew this, nor did my fertility doctor tell me either. 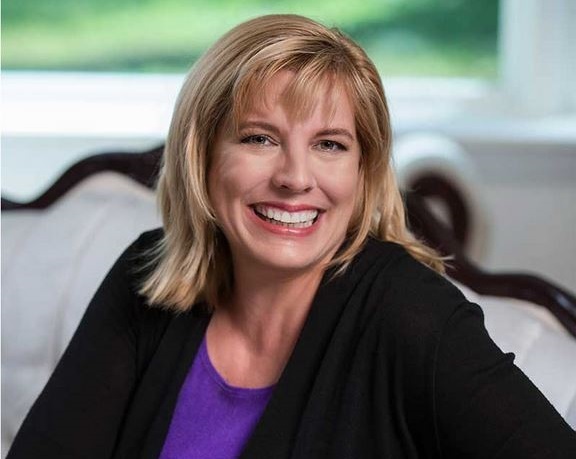 Dee Ballington, Master HypnoFertility® Therapist, Law of Attraction Certified Coach, Infertility Warrior & Mom. Oops! I think I missed the boat. At least that's the way my fertility doctor made me feel when I came to him at age 38. He said, "You know, your eggs are getting older, so it may be more difficult for you to get pregnant & just wondering, why did you wait until now to start?" I guess life got in the way. I married my soulmate at 33, had a great career (though full of lots, and I mean LOTS, of stress); little did I know at the time that stress and anxiety can actually hinder, or prevent, conception; my doctor never told me that. What he did tell my husband and I was that we were physically fit, but in the "20% of the unexplained." What? So after many failed IUI & IVF treatments, I knew I had to do something different. That's when I immersed myself in mind / body / spirit studies and gratefully changed my mindset and then later, my career to a Fertility Coach. I finally became pregnant and delivered my healthy baby boy just shy of age 42. So this is my why: I am compelled to help women with conception challenges, to let them know that they have options, to give them hope, to know the Universe supports you, and to never give up on your goal. Feelings & emotions become thoughts, and thoughts become things. With just a bit of coaching, learn how to stay positive and manifest the family you desire. Do any of these conception-blocking thoughts sound familiar? The Nurtured Soul Conception Program can help turn them around. You feel jealous, even envious, that your friend got pregnant, and wasn't even trying. The last place you want to be is at someone else’s baby shower. You want to give your only child more siblings; your first pregnancy came so easily. Now trying again has become so much more difficult because it’s taking longer than you ever expected. You're angry that you now need to do IUI or IVF. Your doctor just told you that you must lose weight to increase your odds. Your doctor told you that your biological clock is ticking, and your eggs are on the edge of being too old. You've had a few miscarriages and lost faith. 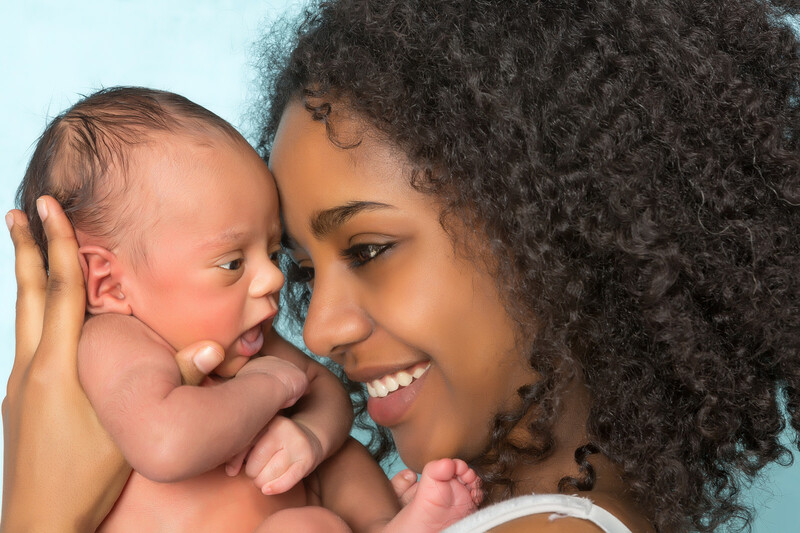 You always thought you’d have a baby of your own, but now it looks like you’ll have to consider other options, like donor eggs, donor sperm, other people's embryos, surrogate pregnancy, or possibly adoption. Deep down, you don't want to feel this way, but you do. You just can't stop those feelings from coming up. "Working with Dee for the past 7 months has completely changed my life for the better. From my first phone consultation with her, I felt an overwhelming sense of positivity for my future. After struggling with infertility for 4 years, I had tried a number of therapists, support groups, and psychiatrists to help me cope. Nothing changed the sadness and hopelessness I was plagued with everyday. Infertility caused me to feel like I had no control of my circumstances. Dee taught me that I AM in control of my thoughts and how powerful that can be. I’ve never felt judged when sharing my feelings because Dee just gets it! She’s been there and can relate to all of the complicated feelings that go along with this journey. My relationship with my husband, family, friends and most importantly myself have become stronger because of what I’ve learned from Dee. She is the most genuine, positive light and it’s contagious. After every session, I leave feeling like a new person. She also records sessions and sends them to you so you can re-listen for a positive pick me up. I never leave reviews, but feel compelled to get the word out to help others get up from that lowest point I was once at. Call Dee and you’ll understand. I also finally came to grips that pregnancy just wasn’t going to happen for me. Dee made me understand and feel okay that using my embryos within a surrogate was still my baby, that we were still connected. I am happily awaiting for my baby to be born in less than 3 months! I couldn’t have done this without her.” ~ Claudia L.
Session 1 – Letting Go of Fears, Anger, and Healing Your Past You’ll have a safe, nonjudgmental space to share what keeps you up at night. You’ll learn about EFT (Emotional Freedom Technique) or tapping and together we’ll blast through your fears, anger and frustrations, as well as any past experiences that may still have a negative hold on you. And if any more blocks pop up after our session, you’ll have a tapping chart tool to help you to continue clearing them. You’ll also receive as a bonus a recorded meditation for relaxation and keeping calm. Session 2 – Creating a Positive Mindset & Learning to Love Yourself You’ll learn how to use positive affirmations to prime your mind for conception and take control of your emotions and daily thoughts. 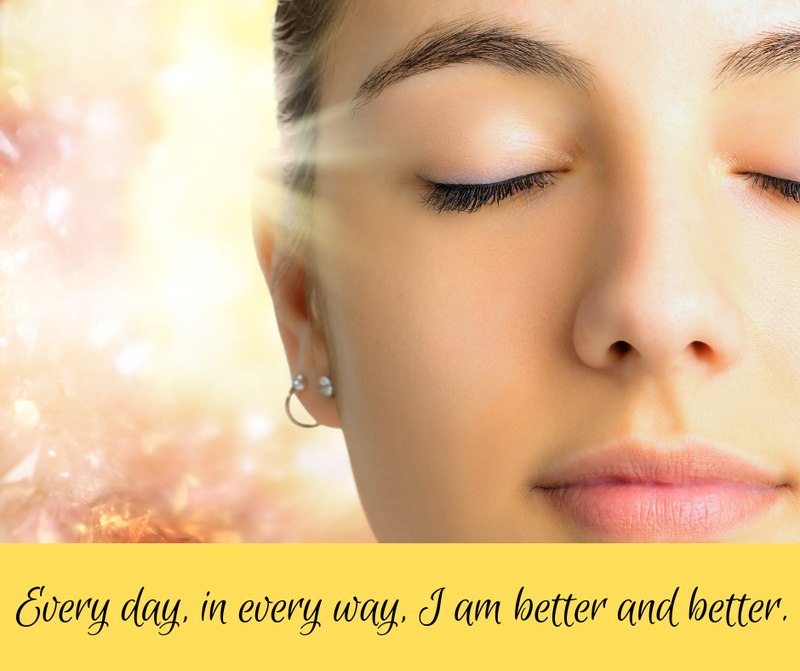 We’ll work together to create your personal affirmations that are specific to your unique situation - affirmations that will help you mentally, emotionally, and spiritually transform. And if there are any negative thoughts that you may still have that don’t serve your highest good, we’ll work on those too. Session 3 – Renewing Trust in Your Body You’ll learn to have trust in your body’s ability to conceive, whether you’re pursuing medically-assist methods, such as IUI or IVF, or trying naturally. You’ll experience a powerful, guided self-hypnosis recording of my Renewing Trust in My Body, which you can take home and listen to anywhere and at any time. Know that each time you listen to it, the more benefit you’ll receive. Session 4 – Creating Your Unique Birth Path You’ll explore various birth paths that you can navigate. Together, we’ll discuss your options – whether it’s IUI, IVF, freezing eggs, sperm donor, or trying naturally. Whichever you choose as your own personal journey, we’ll create a support plan that puts you in a positive state-of-mind. 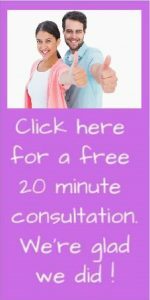 Other unique fertility coaching processes will be introduced depending on which path you decide is best for you at this time. Session 5 – Connecting with Your Spirit Baby You’ll learn about spirit babies. Bonding with your future baby increases your chances of getting pregnant (and in spiritual truth, you already are!). You’ll be lead through a guided meditation where you’ll invite your future baby into your heart and womb. You’ll start connecting and communicating with your spirit baby right now. You’ll also take home a recording of this meditation to continue strengthening your connection and bond. Session 6 – Visualizing Your Future Self and Family You’ll become comfortable with seeing your body as fertile. You’ll be lead through a powerful guided visualization meditation where you’ll meet your future self and family. You’ll experience in your mind’s eye your desired result that you are ultimately striving for – because you must first see it or imagine it, to believe in it. My bonus gift to you – receive an additional free coaching session after the completion of The Nurtured Soul™ Meditation and Mindfulness Coaching Program. "Dee is amazing. The first time we spoke, she made such an impact on my mindset and emotions – such a difference than previous help I’d been receiving for months. I easily got pregnant with my first one, but my second pregnancy presented more challenges than I expected to encounter; so frustrated. However, I can always count on Dee to help me stay focused, positive and relaxed. She is the definition of support. 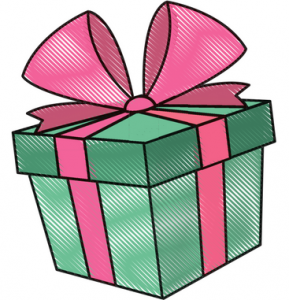 And finally after 8 months, I am pregnant!” ~ Beth C.
Each session is approximately 60 to 90 minutes. Sessions are conducted in-office, depending where you live, or via phone, Skype or Facetime. Going through a medically-assisted fertility treatment like IVF or IUI can become very stressful on both partners and filled with anxiety-provoking thoughts of whether or not it will work. Anxious thoughts can make our bodies produce the stress hormone cortisol, which can be useful in some situations, but most definitely not while trying to conceive. This 5-session coaching package offers peace-of-mind and calming support specifically geared to those undergoing IVF and IUI, combines EFT Tapping, guided meditation & visualization, and mindfulness. In our first session, we’ll prepare you mentally and emotionally for beginning your IVF cycle. 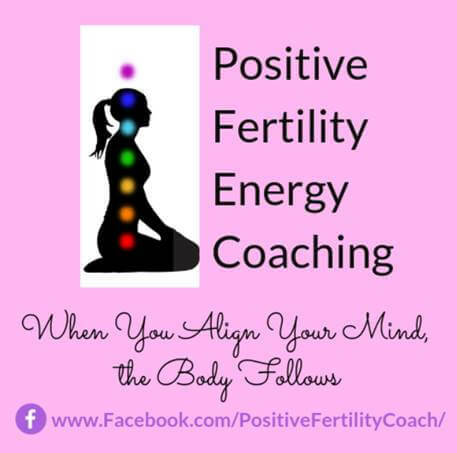 You’ll align your mind and body by releasing any negative thoughts or doubts about becoming pregnant that don’t serve you and transform them into positive, supportive ones which do. The second session continues support by aligning your mind and body further for the best possible egg retrieval outcome. The third session spiritually connects you with your future embryos that are being created, releasing any stress you may have during this period of time; your partner is welcome to join in. The fourth session prepares you for a successful transfer day by creating the perfect space within your uterus for your embryos to attach, grow, and to relay the message that they are already loved and wanted. And the fifth session addresses and relieves the often dreaded 10-day waiting period, before you receive your result. 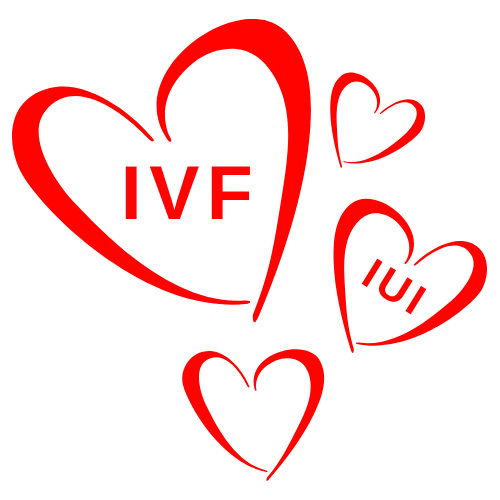 “The IVF process from the beginning made me nervous. I couldn’t wrap my head around the fact that I actually couldn’t get pregnant naturally. And in every step of the process, my emotions were like a rollercoaster, with all of these highs and lows. Dee’s coaching sessions helped me to stay positive, focused, to remain calm & balanced, throughout the entire experience.” ~ Debra E.
Each session is approximately 60 minutes. Sessions are conducted in-office, depending where you live or via phone, Skype or Facetime. We never lose sight of the baby you want to hold in your arms and compassionately understand that conception, for many, doesn’t happen as easily as you would like. This private session helps you to get into a positive state-of-mind no matter what stage of the journey you are in and supports your goals. 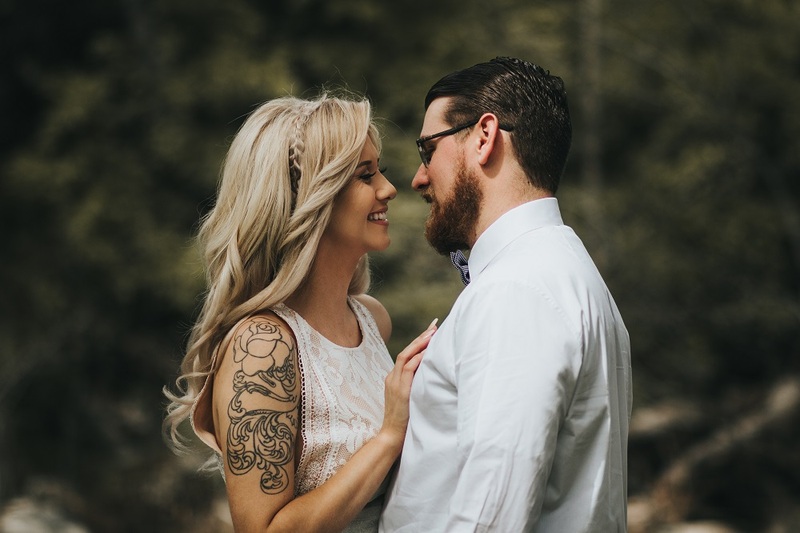 We’ll work together on whatever your needs are at the time: from pre-conception mindset prepping, to handling stress over infertility treatments like IUI or IVF, or reducing stress around PCOS, to being told you need to lose weight to become pregnant, to staying pregnant and carrying your baby full-term, or helping you cope with postpartum depression. Even just how to rock Mom life and juggle all of the responsibilities that come with it. Sometimes it takes someone else’s vision to help strengthen your own. Looking forward to guiding you to a better place, no matter what your own personal journey throws at you. “I didn’t realize how high my stress level was when I began my sessions with Dee; the EFT tapping helped to bring my emotions into balance and I actually started to think more positively again in my journey; I know I have a ways to go, and Dee continues to help me to become less stressed and more focused on my end goal." ~ Jen B. Sessions are conducted in-office, depending where you live or via phone, Skype or Facetime. What exactly are energetic cords and why do I need to remove them? Know that everything in the Universe is made up of energy and matter; this is a scientific fact. When we experience life, we create invisible energy cords that can have a positive or negative effect, that tie us to a person (like your partner, old boyfriend, your BFF, or family members), a place (like your childhood home that you grew up in), a thing (like an addiction to sugar, alcohol, drugs, video games, or even an expensive sports car), or an event (such as a divorce, a birthday, a happy time in your life, a death, a surgery, a challenging time in your life, a miscarriage, or even a sickness, to name a few). When we move on from these experiences, we may still have varying degrees of residual energy tethered to us that still connect us to them. 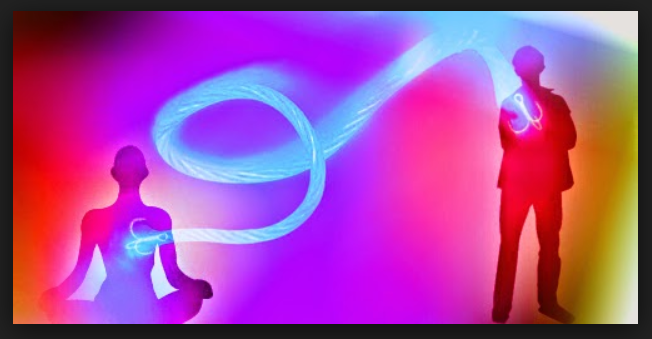 However when that “Tie” or “Cord” begins to weigh us down energetically, or causes some type of discomfort or dissonance in our life, then it’s time to release that cord. You will intuitively know when the time is right. Dee is there to guide you to release the emotional and spiritual ties that no longer serve and support your highest good. “I never knew about how these energetic cords could be affecting me. I have a fairly toxic family that I have to deal with on a regular basis, and with Dee’s spiritual energy cord removal ritual, I was able to deal with their negativity much better and also felt protected from them invading my well-being.” ~ Michelle A. The Energetic Cord Removal Session is approximately 60 minutes.